At 470 we are fortunate to have a dedicated "Comms Room" which is used for radio activities and electronic projects. 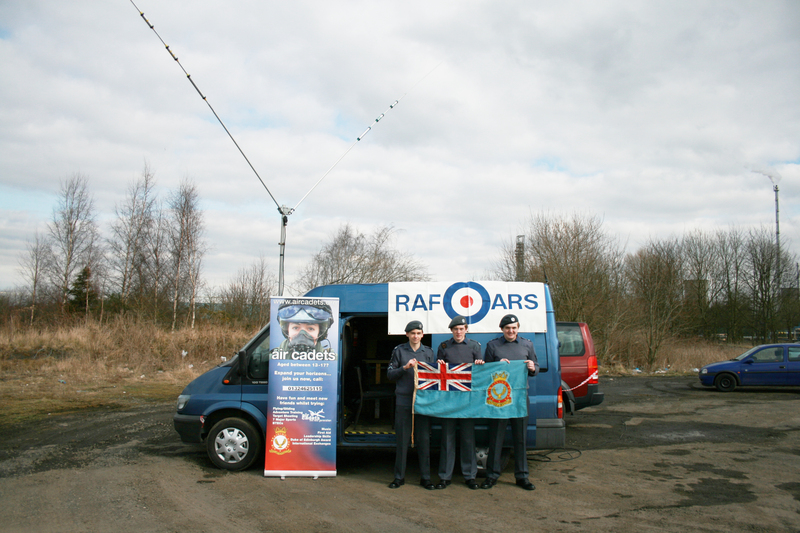 The Air Training Corp has promoted radio communication as an activity since its formation and although technology has moved on and made it easier than ever to communicate all over the world there is still a place for it. The facility is well equipped with a desktop transceiver, microphone and a number of aerial options depending on requirements which we can use with our retractable mast in our compound. Our mobile handset units are often in demand and are something we use frequently at outdoor events. For cadets with a genuine interest in ACO Radio the organisation has a Communicator badge which they can work towards so that can become completely proficient in radio operation. 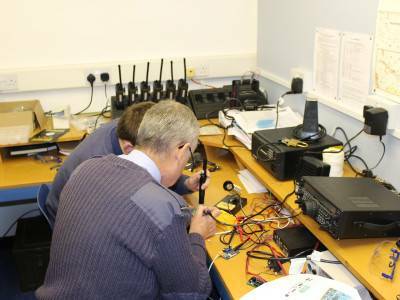 When not being used for Radio activities the Comms room is also used by FO Bryce to teach basic electronics. The cadets get to learn how to create simple electronic circuits and the art of soldering to bring their design to life. The abundance of cheap DIY kits from China has meant that this is no longer an expensive undertaking for the Squadron.